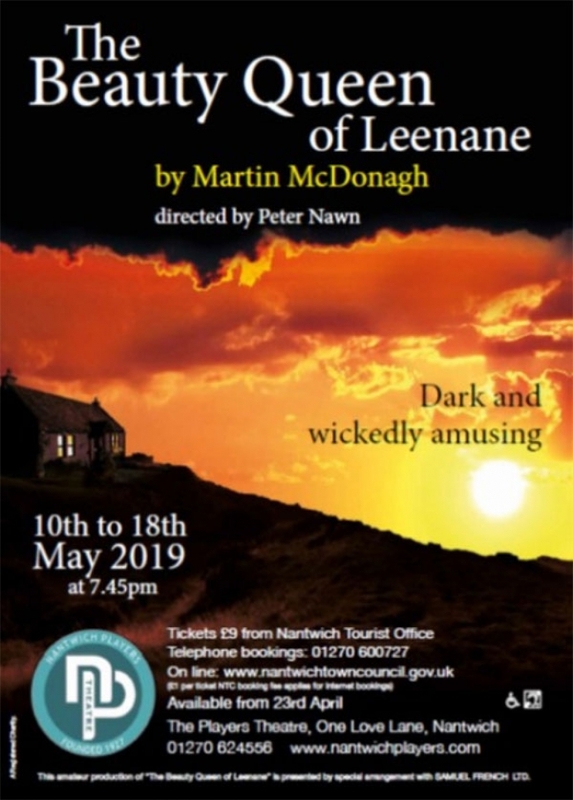 Dark and wickedly amusing By Martin McDonagh The Beauty Queen of Leenane by Martin McDonagh is known for getting the audience gasping with surprise in between bursts of laughter whilst telling the darkly comic tale of middle-aged, unmarried and embittered Maureen. Set in the mountains in a small town in Connemara, Ireland, Maureen is locked in a stalemate with her elderly mother Mag who is as selfish as she is manipulative. With their regular feuds about lumpy porridge and foul-tasting biscuits, their simmering relationship boils over when Maureen takes a lover and finds hope for escape in this black comedy filled with venom-tipped sarcasm. Mag’s interference in her daughter’s first and possibly final chance of a loving relationship sets in motion a chain of events that will lead to a cliffhanger worthy of Mag’s favourite Australian soaps. This hilarious, dark and wickedly amusing play is cathartic and makes one realise the power of human emotion. Directed by Peter Nawn, performances will be at 7.45pm on 10th – 18th May, 2019. 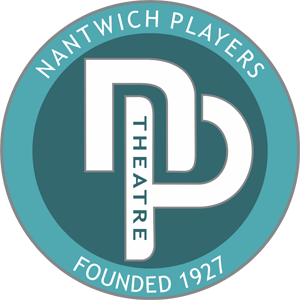 Tickets priced at £9.00 will be on sale from Nantwich Tourist Office (01270 624556) or on-line at www.nantwichtowncouncil.gov.uk from Tuesday 23rd April 2019 an 9am. Priority tickets for our VIP Supporters go on sale Saturday 20th April at the Theatre. To find out more about becoming a VIP Supporter visit the membership section of the website.